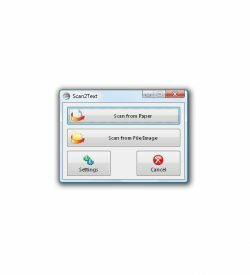 Scan2Text is an easy to use, quality tool for publishing and easy access to inaccessible text. 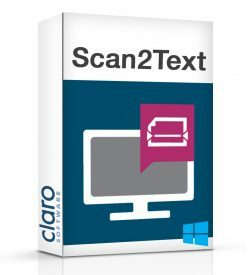 Scanned text from the computer screen, paper documents, PDF files and other text contained in image files can be converted to text. 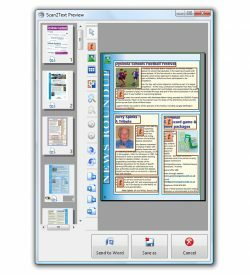 With Scan2Text, text on-screen, inaccessible PDFs, paper documents, letters and papers are scanned and the text is dropped straight into Microsoft Word or saved into PDF format. 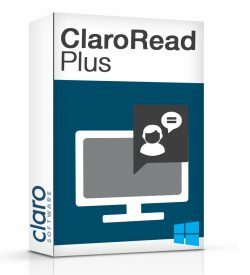 Text can be edited or read back by ClaroRead or a screen reader. 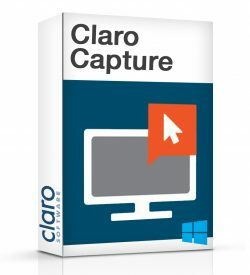 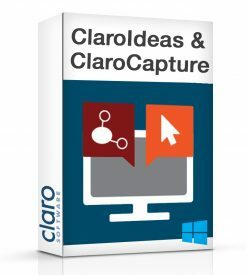 Choose to retain the original format of the document and retain or remove images. 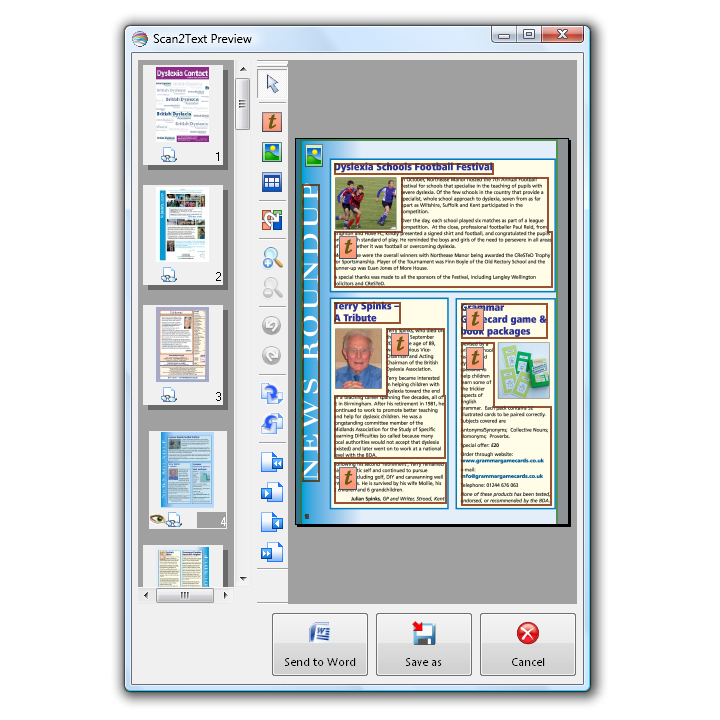 The preview scanned image setting allows the scanned image to be previewed and then the areas of the page that need to be viewed selected and converted into Word documents. 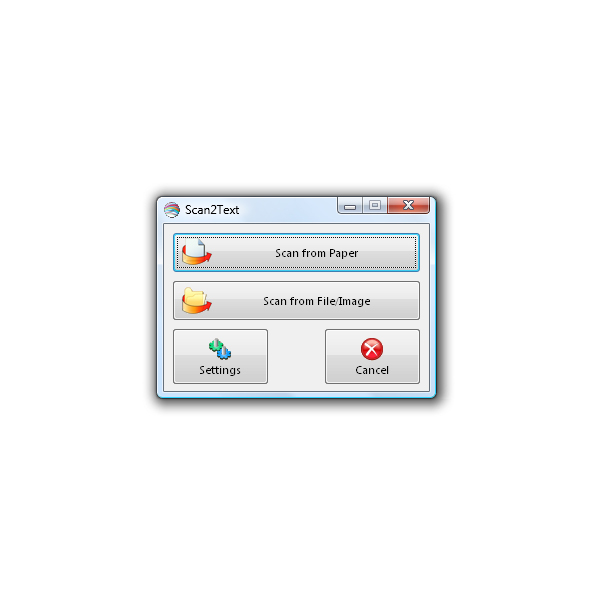 Previously scanned image files can be opened, as well as PDFs. 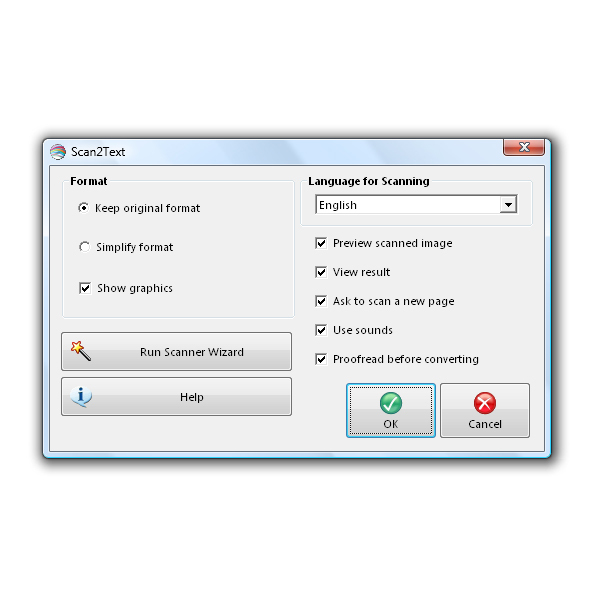 This powerful software contains the updated Omnipage engine and can automatically recognise and convert text in over 100 languages. 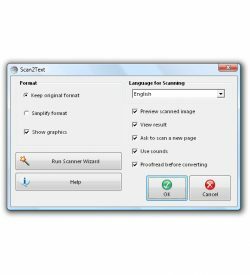 Scan2Text is an ideal tool for users who have impaired vision, including partially-sighted, visually-impaired or blind and screenreader users. 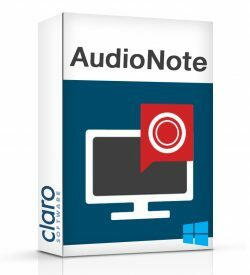 Accessing written documentation that might otherwise be left inaccessible to them. 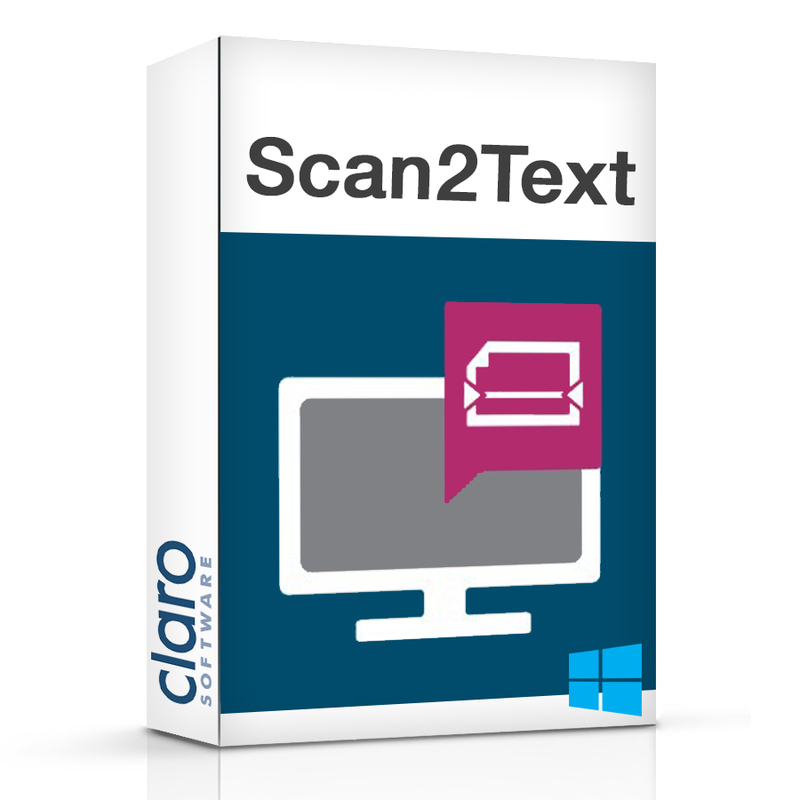 Once the documentation has been scanned in the user can tab around the document and use a reader like ClaroRead to read the text out loud.